All of our Chauffeur driven cars are provided with a suited Chauffeur, and female Chauffeurs are available. At Always Chauffeur, chauffeur driven wedding and special events cars, we provide the top of the range stunning, elegant, & luxurious cars for you to turn up to your Special event in complete style. All of our Chauffeurs will be wearing Chauffeur’s hats & gloves to create the professional touch. When you are booking something as important as a wedding or special occasion car it is important to ensure that you have a booking contract with your supplier. This should not only include all the details about your wedding car hire but also the terms and conditions. Make sure that you are aware of what will happen if a car wouldn’t start on the morning of your wedding, or what happens if you had to cancel for any reason? We understand how important it is that you arrive in style and will not let you down. Please take a look at our cars and give us a call, contact us to book the car of your choice for your special event. Our customers are very important people – we always want to make sure that their special day is perfect. That’s why we’re so pleased to win this award. 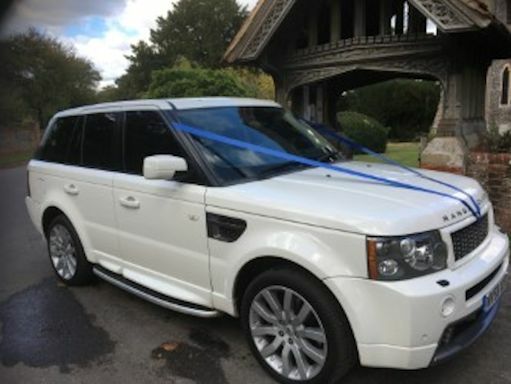 Here at Always Chauffeur, we have supplied luxurious top of the range Wedding cars in Reading, Berkshire, and the surrounding areas for many years. We have an enviable reputation for providing an excellent service, with hundreds of happy Brides. 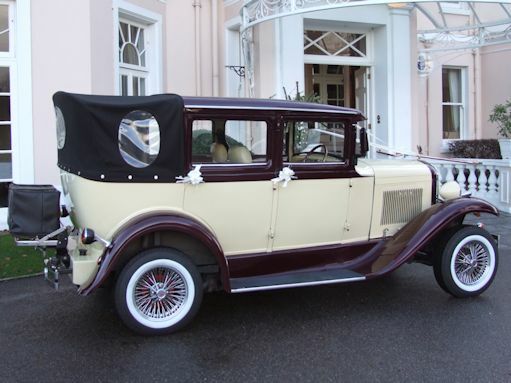 With experienced chauffeurs and beautiful cars we like to make sure that your wedding or special occasion is perfect. 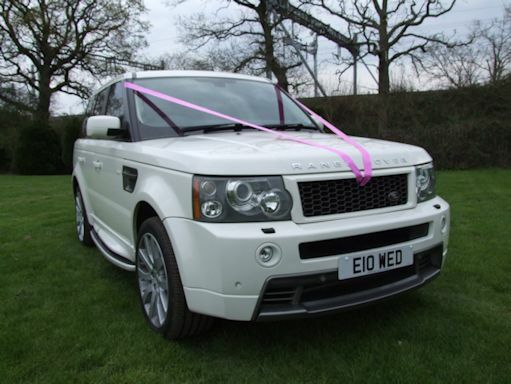 As hiring wedding cars is something you are only likely to do once in your life it’s important to get it right, we have years of experience and have produced some tips for booking wedding cars, so whether you book with us or not, it’s a good idea to be aware of these tips so that you can ask the right questions. 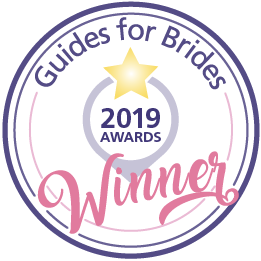 Always Chauffeur, Chauffeur driven Wedding car hire can ensure your needs and requirements will be exceeded, providing the service you have dreamed of. We go to lots of wedding fairs throughout the year, please come and say hello! If you are interested in booking one of our cars for your Wedding, or Event, please complete the form below to send a message directly to the team at Always Chauffeur. We’re here to help and look forward to receiving your enquiry. Always Chauffeur pride ourselves in providing a reliable and professional service, so when you hire our cars you get a service that is second to none. 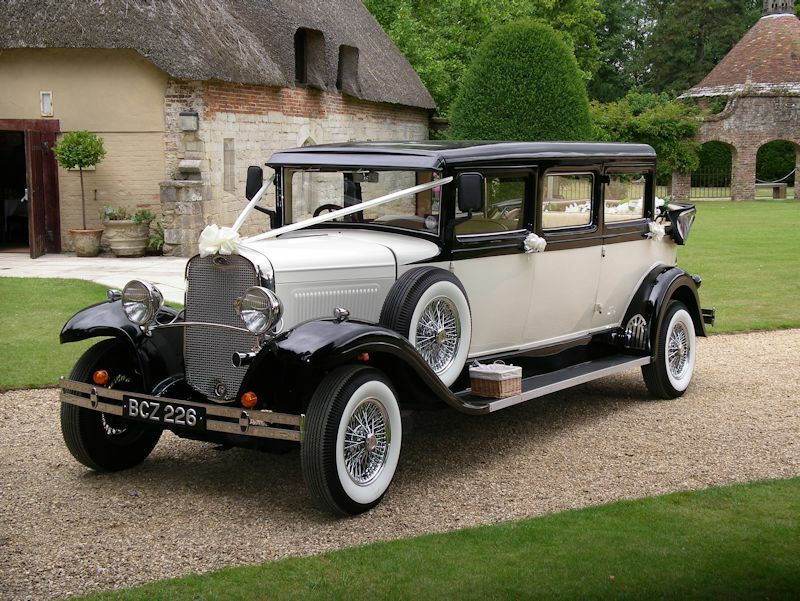 We are proud of our vintage Wedding car, a stunning 1920’s Vintage Bramwith limo. With seating for six this car is practical as well as beautiful. We can ensure whatever the occasion you arrive in style. The matching four door Beauford is a smaller hire car with fairy tale styling. New to our fleet this year we have a Badsworth, smaller than the Bramwith Limo, but with similar styling. 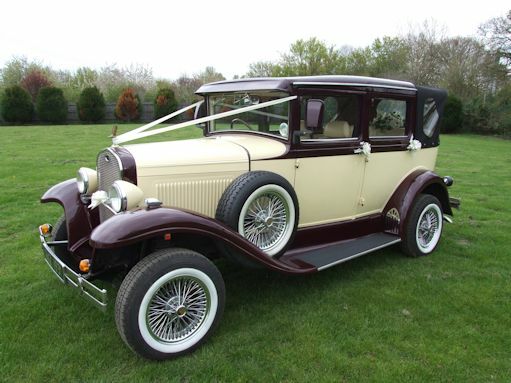 This car is perfect for the bride and her Dad going to the wedding, then for the Bride and Groom after ther wedding. We also have a modern four seater Range Rover, this car is perfect if you have children in your party that need car seats. 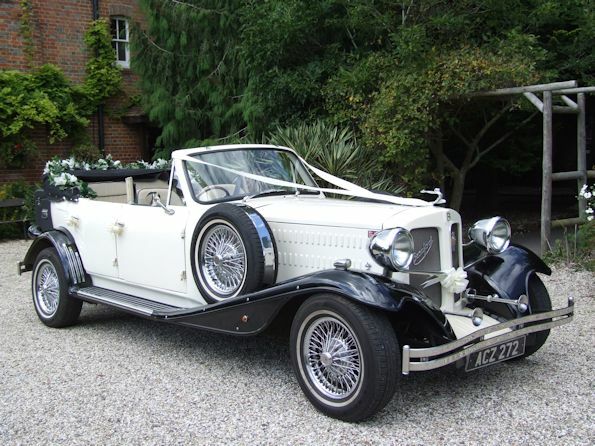 We love to meet prospective Brides and Grooms to give them the opportunity to come and see the cars in person. Please feel free to call us up to arrange a viewing of the cars. Brides can also personalise the colour of the ribbons on the car to coordinate with their bridesmaids outfits.